-TV Shows, thousands of TV show episodes available from the Internet. -Watch later, send web videos, including TV shows to the Boxee from any Internet browser. -Social, video, music and photo services throughout social medias including Flickr, Facebook, Twitter, and more. -Apps, hundred of possibilites featuring Youtube, NH, CNN. -Netflix for instantly TV shows & movies, Pandora for music and Vudu for on-demand HD videos. 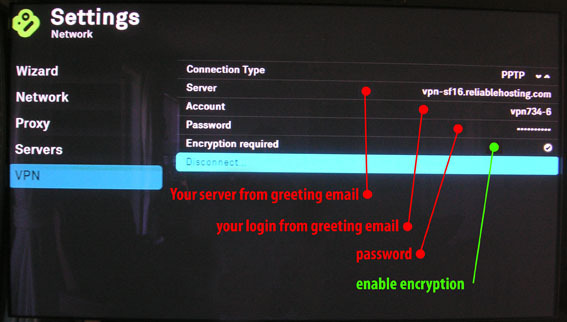 Unfortunately for expatriates or foreigners, you are able to purchase the Boxee, but you won’t access to the services.